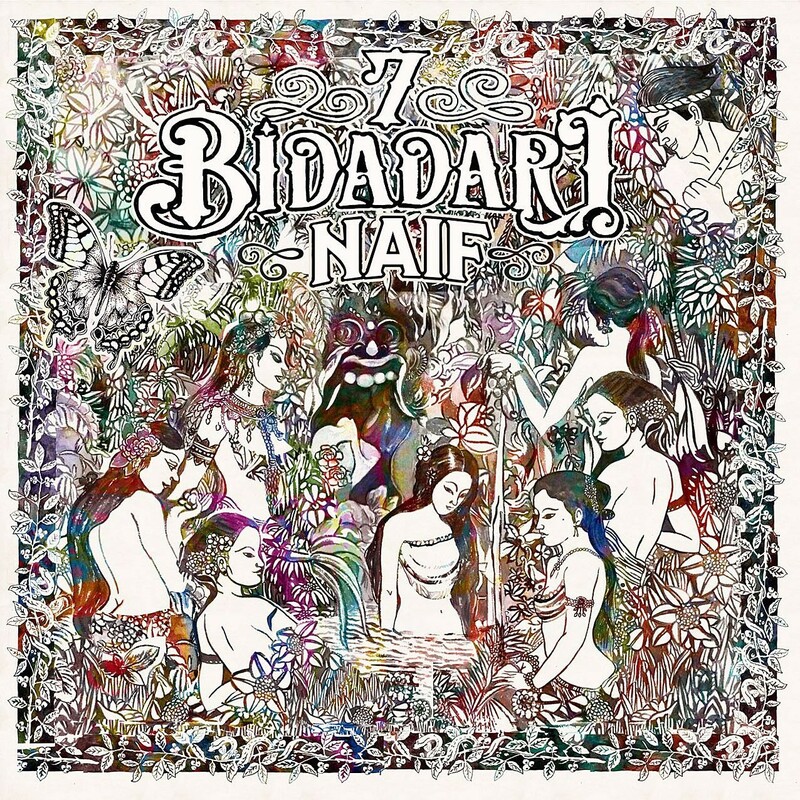 With two tracks included by Rolling Stone Indonesia into the best Indonesian songs of all time list, Naif facing lots of expectation upon their newest material release. 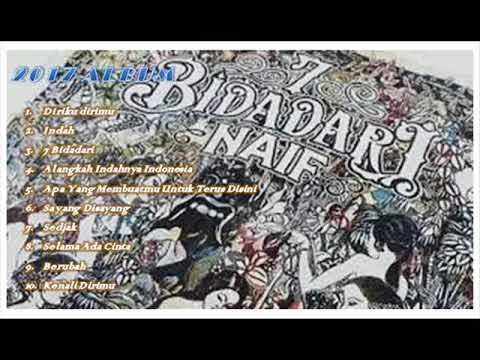 But Naif are still the master of their craft. 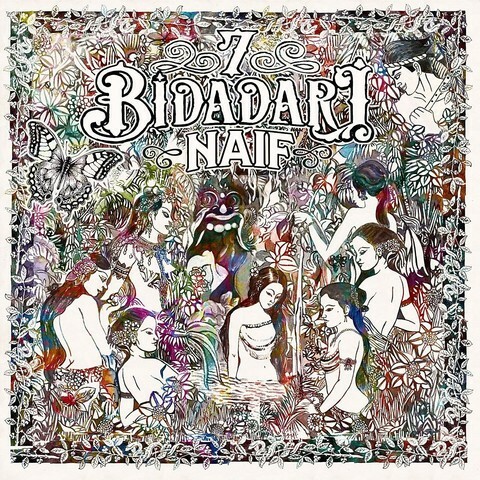 With 10 new tracks for 7 Bidadari, Naif remained as Naif with those tacky and cheeky melodies and lyrics, from slow to mid tempo songs. They explored the eccentric of South East Asian rhythm very well and injected the right dose into this particularly album alongside with their trademark melodies, thus presenting a special album full of beautiful tunes. Also available in LP format here.